Are you curious about what we do for Erasmus/international students in Kortrijk? Or maybe Interested in being a part of a big international community? 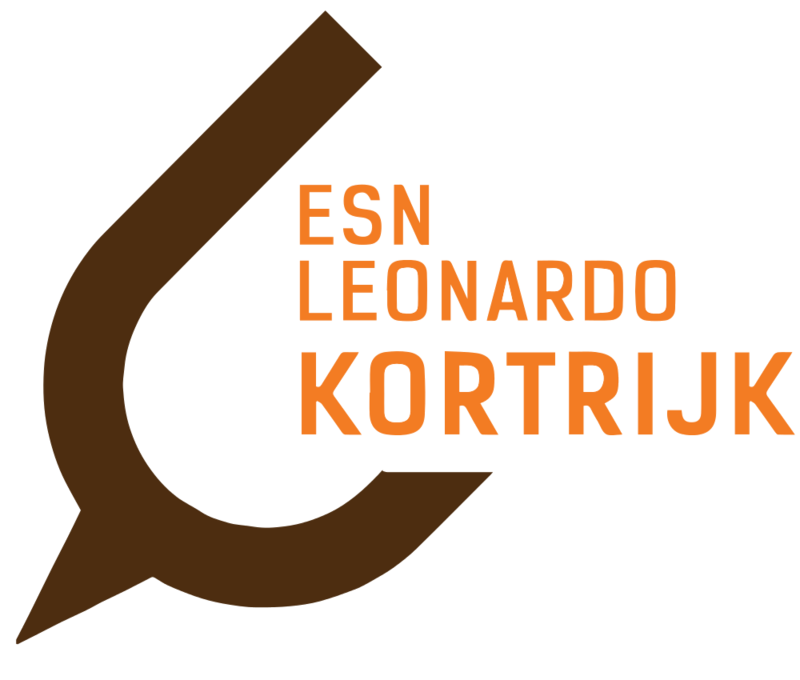 Or maybe even part of ESN Leonardo Kortrijk? Now's your chance to get an answer to all your questions! Meet us in our resident bar and get to know a bit more about what we do and who we are. This year, we also combine it with some drinking games. During this evening, you can play “Roll the dice” and “Circle of Death”. So have a nice chat with our board members while playing some games. See you at our resident bar Café56!